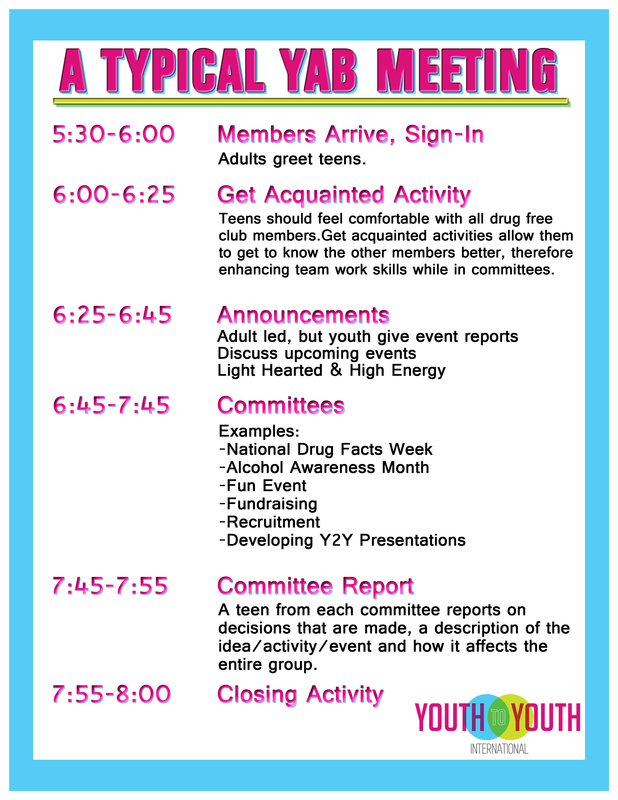 Youth Advisory Board (YAB) serves many purposes in Central Ohio. 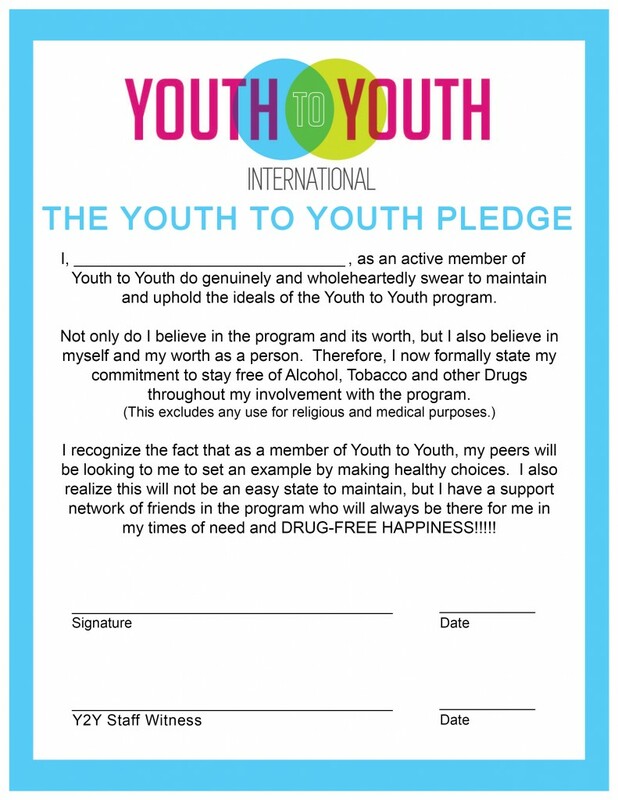 YAB works to help promote Youth to Youth’s mission and educate their peers on the dangers of alcohol, tobacco and other drugs. YAB teens serve as a link between the youth, their schools and the community. YAB is a place for Central Ohio teens to express ideas and opinions while building their leadership skills. YAB welcomes any student who is in ninth through twelfth grade. 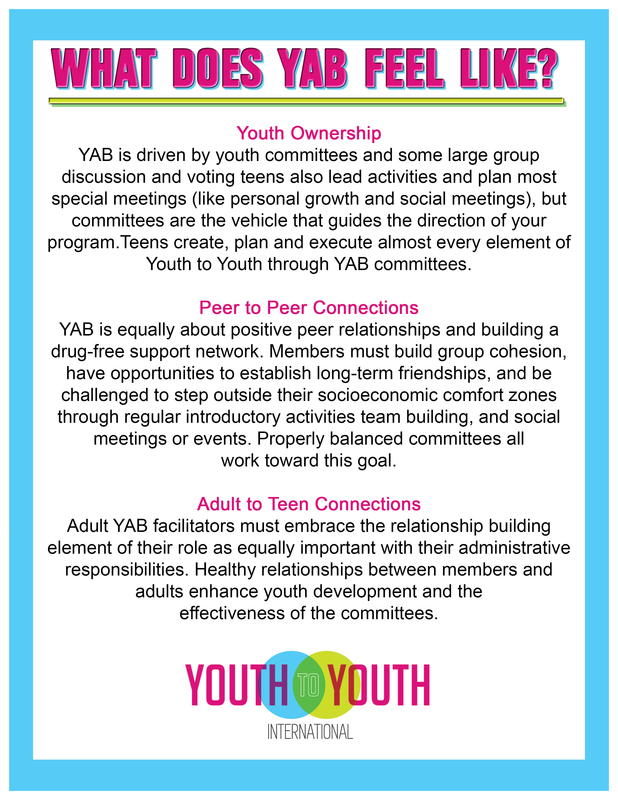 YAB seeks teens who are interested in giving input on community and teen issues. YAB members may have the opportunity to work with schools, other teens, adults, leadership retreats and conferences, media campaigns, public service announcements, health fairs, volunteer opportunities and other community events and organizations. Each student will receive volunteer service hours for attending YAB and other Y2Y events. When: EVERY Wednesday night from 6:00-8:00 p.m.
On Duty Columbus Police Officer present at every YAB meeting for added safety as students are dropped off and picked up. 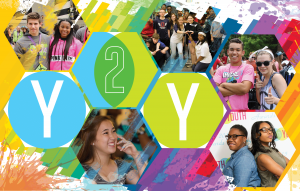 Follow @Y2Y1982: Stay in the loop about all of the upcoming YAB events by following us on Twitter and Instagram.